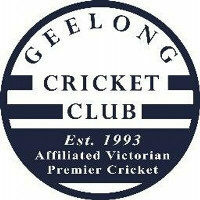 Despite a couple of stop-start entries into Victoria Premier Cricket, the Geelong Cricket Club finally entered the competition full-time for the 1993/94 season. 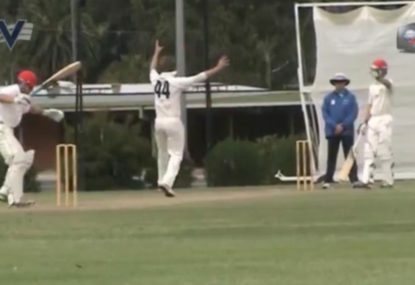 Despite their short history, the club has produced nine state players for Victoria, including short-form specialist and world-record holder Aaron Finch. 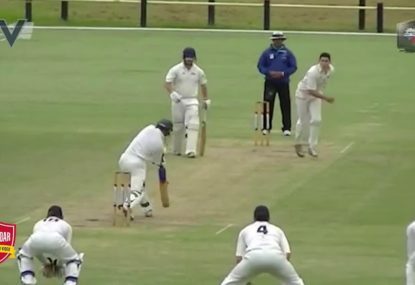 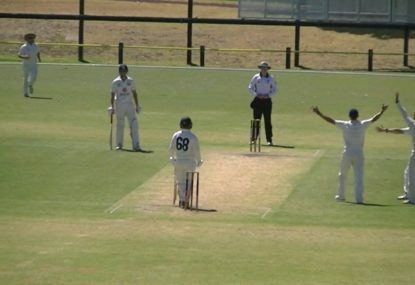 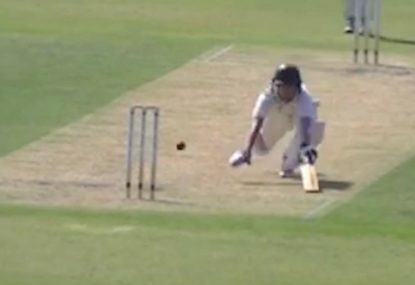 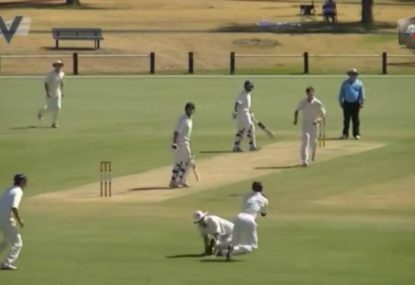 Was this keeper robbed of an insanely brilliant legside stumping? 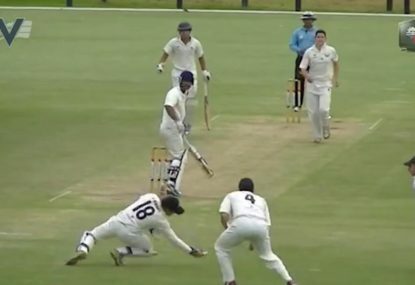 Anyone else get flashbacks to 2006? 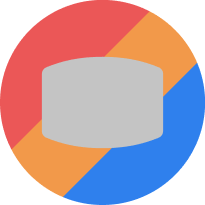 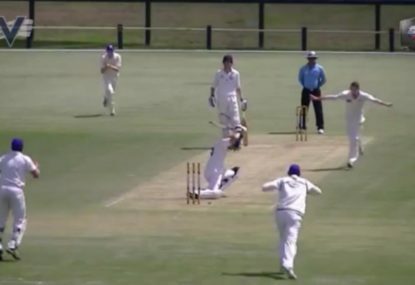 Surely this is a wide? 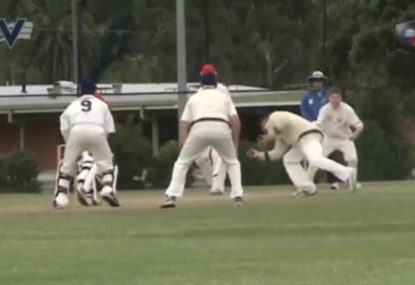 The trip to the shoelaces was a long one for this bloke! 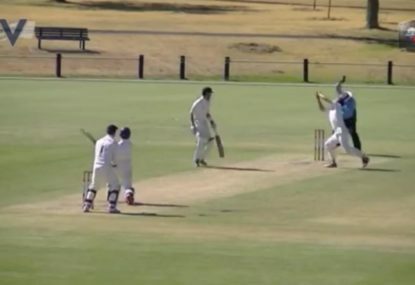 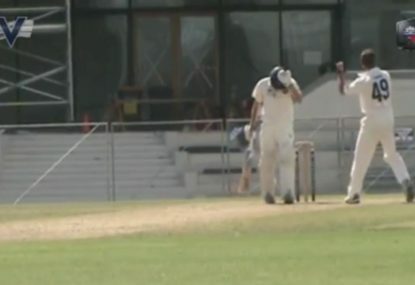 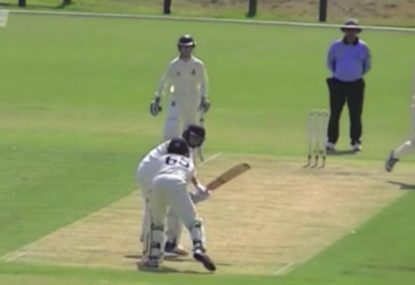 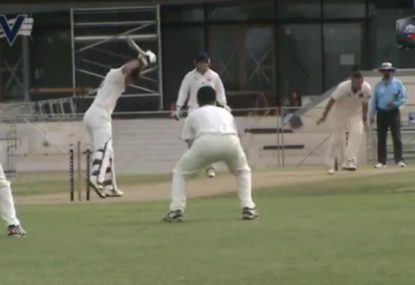 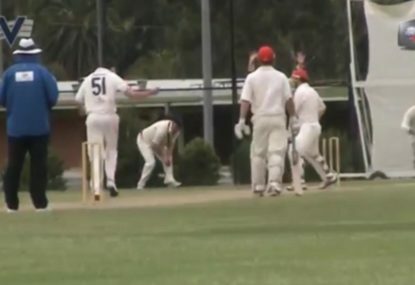 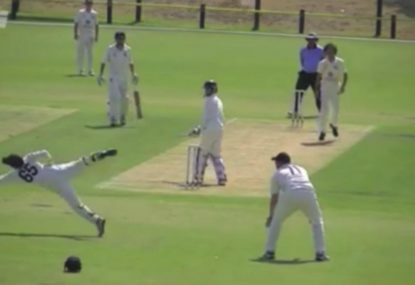 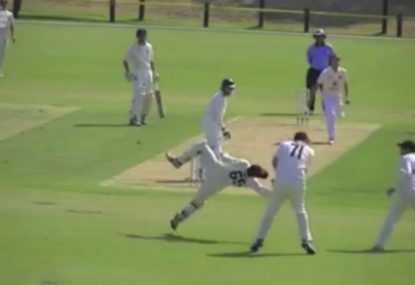 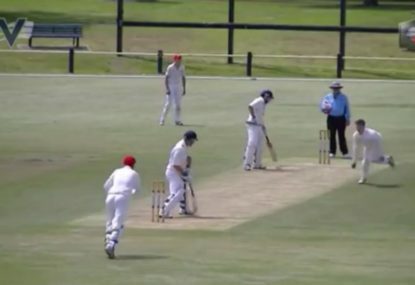 Batsman's hilariously exaggerated leave backfires spectacularly! 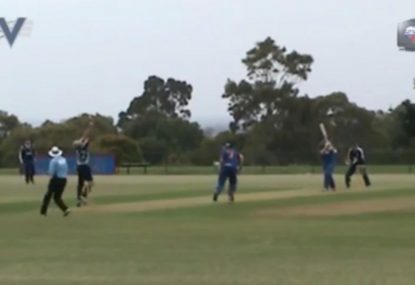 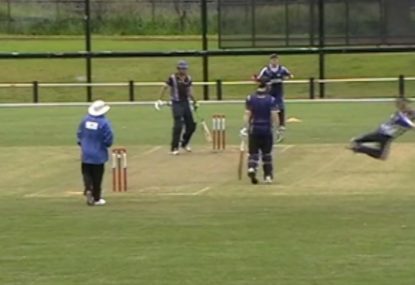 Superman bowler flies to silly mid-on to take a blinder!